Classic Music Live! Falkirk presents mezzo soprano Cheryl Forbes and pianist Gordon Cree as they perform a miscellany of songs in the historic Faw Kirk. A few of the accompaniments in this performance are Gordon’s own work. 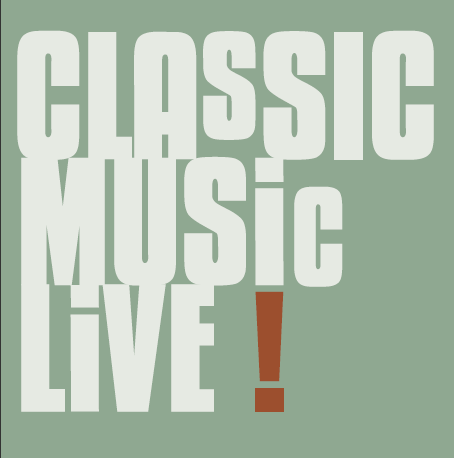 Visit Classic Music Live! Falkirk for more information.